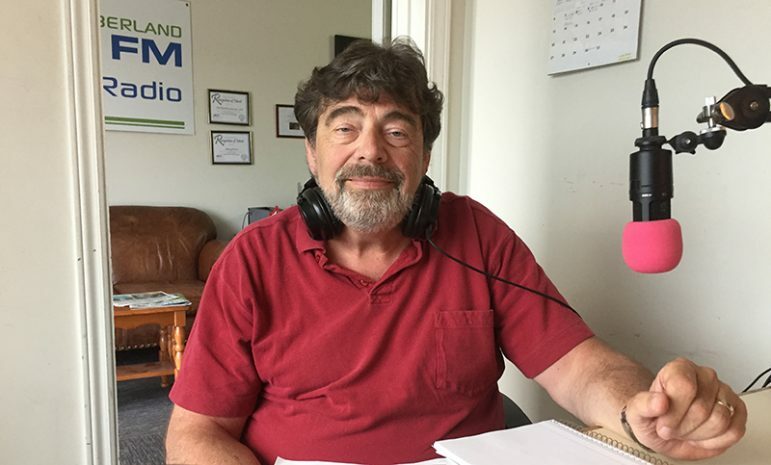 Community Health Care Northumberland Executive Director Duff Sprague remains cautiously optimistic as the Ontario government’s proposed changes to the health care system unfold. He is proud of the work already taking place between the various service providers, but there is still more work to be done. He hopes a recent meeting with health minister Christine Elliott in Northumberland will help make the region a potential choice for a pilot program for the government. Seguin shares 2019 budget deliberations as council prepares to deliver final vote.